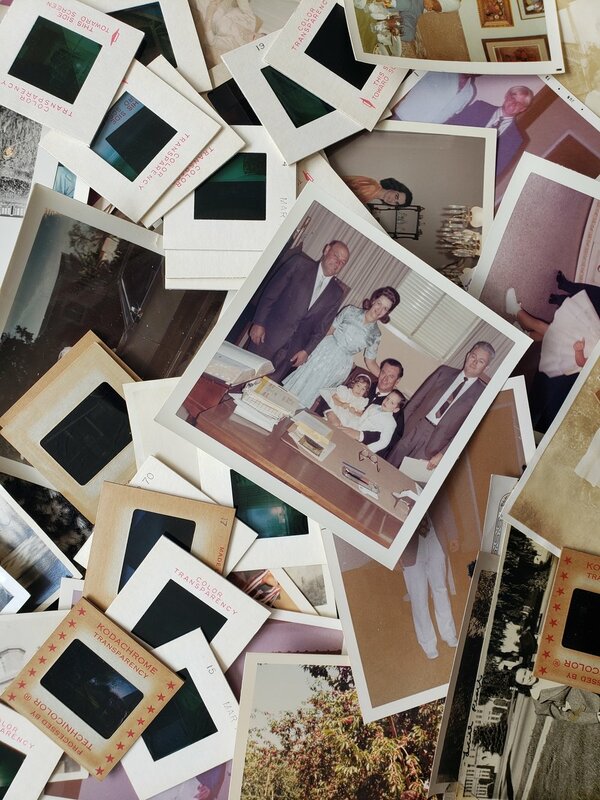 Have a large stash of family photos? Found a cache of slides and negatives in the attic? Hot Shoe can help you digitize those large batches of media to share and print! For every 32GB of data, there will be a $10 charge for the thumb drive storage device (minimum is $10). Prices good for photos that are 8x10 or smaller and slides/negatives that are standard 35mm. Have other quantities or sizes of media? Contact us for a quote!